If you are like me, you were probably excited when we reported last September that Google was adding a feature to version 64 of Chrome that would block autoplay videos with sound. However, the functionality didn't wind up in the final version of the update. What we got instead was the ability to mute sound across an entire domain. Not to complain because I use it frequently, but it's just not the same. It is a manual process requiring users to set it for each offending site by right-clicking its tab and selecting “Mute Site.” So videos with sound still play on initial contact. With Chrome 66, Google is revisiting the idea of auto-muting sites that have video starting up with sound. The feature comes in the form of some policy changes that are being implemented in the browser. “Chrome's autoplay policies are simple. Unmuted autoplay is only allowed under two conditions: if the user interacts with the domain, or the Media Engagement Index (MEI) threshold is exceeded. “The MEI measures an individual's propensity to consume media on a site,” says the search giant. So if you have previously played video with sound on the domain, then autoplay will be allowed. The conditions defining the MEI threshold are straightforward. For one, a user has to have played media (audio or video) for at least seven seconds. So accidentally playing a video or something is not going to count if you mute or pause it right away. The video also must have sound and be unmuted to be counted toward the threshold. Media that you are playing or allowing to play muted is not contributing to your MEI. "Note: You can try out these new policies by setting the experimental flag chrome://flags/#autoplay-policy to 'Document user activation is required.' in Chrome 64 [or 65]." Finally, the tab playing the media must be active, and the size of the video has to be larger than 200x140 px. So that video playing in another tab or those little preview videos that show up as you scroll do not count. Auto-muting is not the only feature coming to Chrome 66, but it is the one that has me excited. Hopefully, Google doesn’t psych us out again and pull the function out at the last minute as they did with 64. These autoplay policy changes take effect in April, but you can try it out now by setting the flag mentioned above. 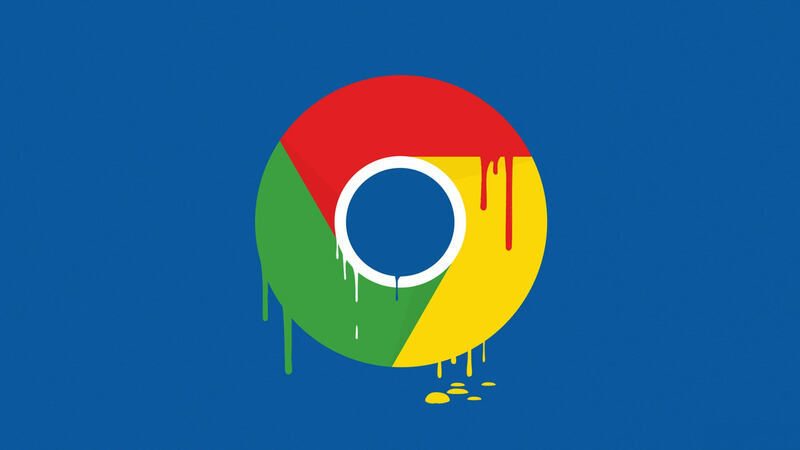 You can read about all of the additions coming to Chrome on the Chromium Blog.